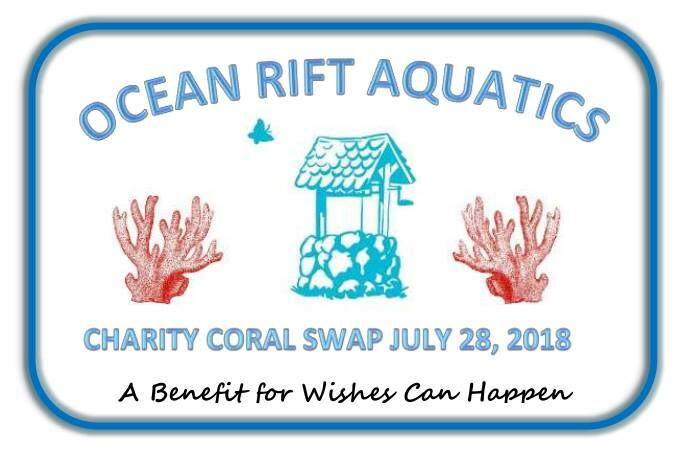 Our first annual Summer Charity Coral Swap, benefiting Wishes Can Happen was a great success and we raised over $3500 for an incredible charity that does amazing things for sick and terminally ill children. After last year’s success we decided we needed more space and now have up to 6000 square feet available for the event!! The event is open to the pubic and we plan to have over 30 local and regional sellers on hand with amazing corals and a HUGE raffle island! All proceeds benefit our favorite local charity, Wishes Can Happen! Email wchswapp@gmail.com with any specific questions or to receive more detailed information about being a vendor or sponsor!